Mr. Sushil Kumar Garg an Alumnus of HBTI KANPUR donated Sofa set and table to Alumni Association. Mr. Vipul Sen an Alumnus of HBTI KANPUR (1982 Biotech) donated PA system for exclusive use of Alumni Association. 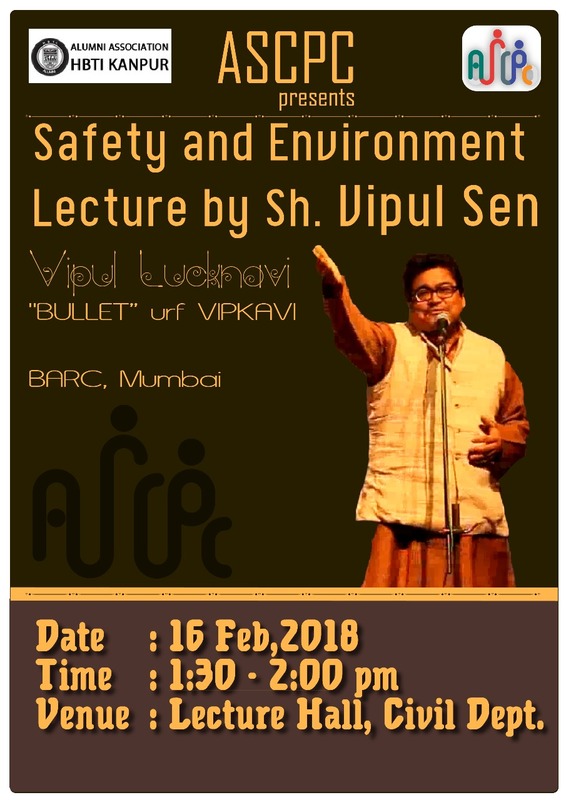 He also delivered (16 Feb 2018) lecture on "Safety & Environment" and interacted with around 120 students of HBTUniversity. Download the proforma for filling nomination for the Distinguished Alumni Award. 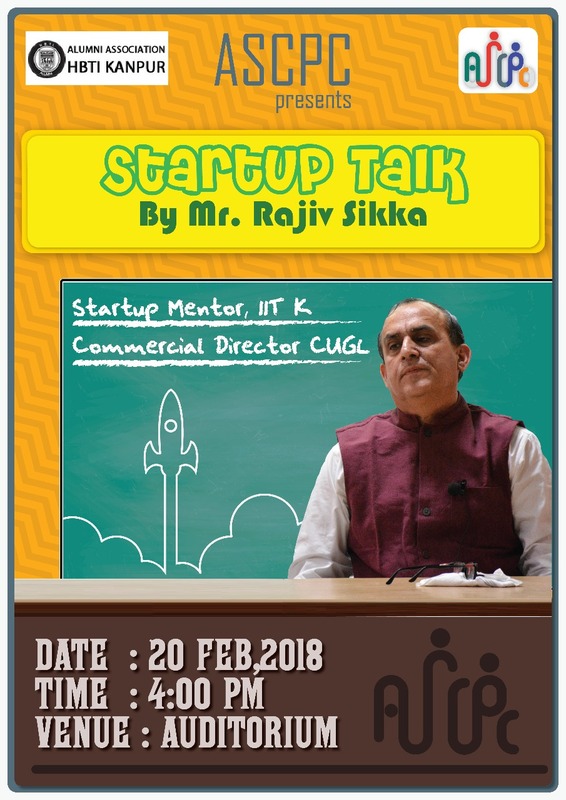 I am delighted to share that one of the novel initiative namely has been started and couple of interaction activities have been organized by Alumni Student Connect Program Committee (ASCPC) successfully in February 2018. It is needless to reiterate that all four initiatives of this program titled , , and aim at supplementing the process of bringing qualitative change in the students of our almamater. Amongst these programs, the Buddy program and Mentorship program aims at facilitation of one to one mentoring of all present students through digital connectivity and is non-intrusive. Alumni wishing to be part of these programs may send their interests through email after which the office/ASCPC will assign certain interested students of their discipline and their digital association shall continue for requisite mentoring and professional support. The weekend projects/vocational projects program offers opportunity to alumni to use the creativity & skills of interested students through certain projects which may be handled by students in their weekends/holidays. 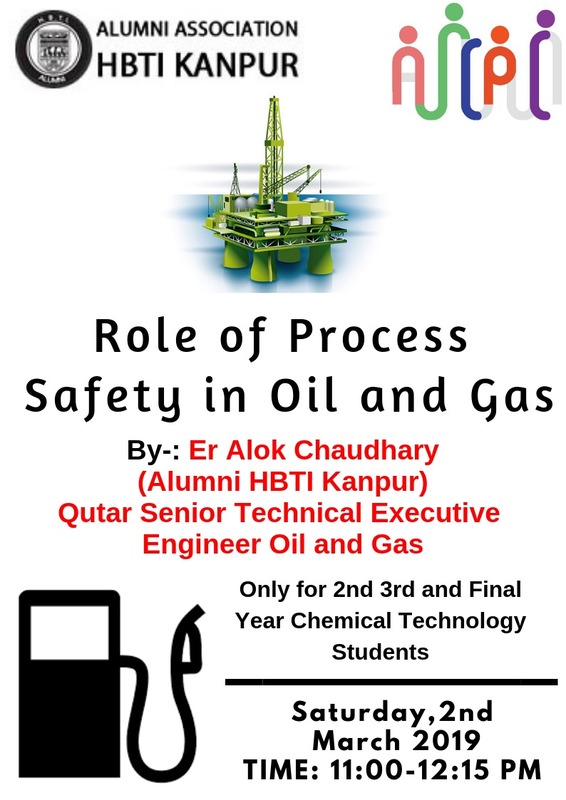 The program titledGuest Lectures invites all those interested in sharing certain specialized knowledge either from their workplace using Skype/Google hangout/Video call/social media etc. 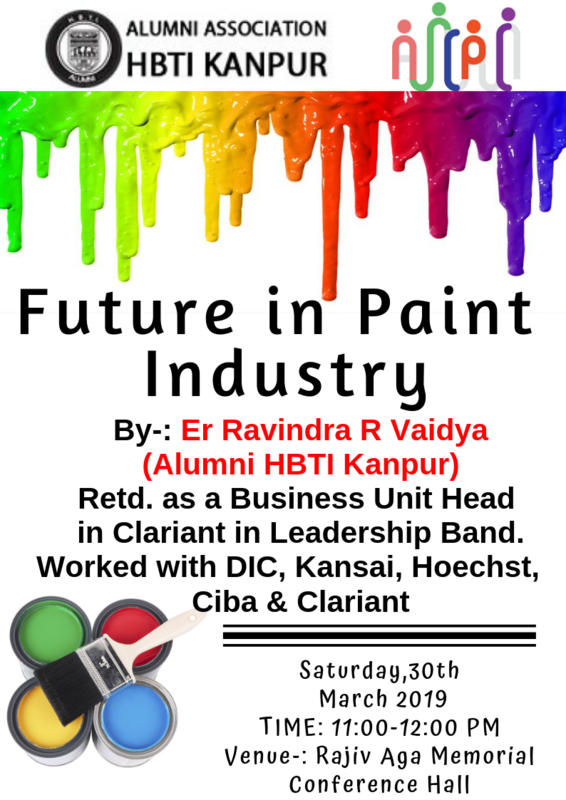 or holding on campus session upon your visit to Kanpur for which necessary arrangement shall be made by Alumni Association. I wish to call upon the alumni to please come forward and volunteer for being part of any one or more programs and help in improving the quality of the budding professionals. Alumni Association sincerely looks forward for meaningful support from all the harcourtians in the service of their Alma Mater.